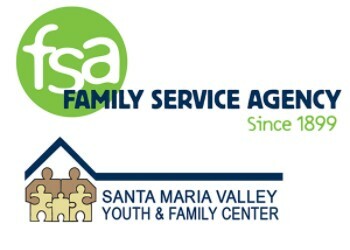 Effective July 1, 2017, Santa Maria Valley Youth & Family Center (SMVYFC) and Family Service Agency (FSA) have merged. The merger brings our two organizations together to offer county-wide services with greater stability and efficiency. The opportunity to impact over 25,000 lives in Santa Barbara County! This merger came about as a positive vision for how to approach the upcoming retirement of SMVYFC Executive Director, Judith Nishimori. After extensive consideration, the SMVYFC Board of Directors determined a merger with FSA would be a strategic way to strengthen and expand critical services for families and children in the Santa Maria Valley. The name “Santa Maria Valley Youth and Family Center” will continue to be used in the Santa Maria Valley to maintain the existing identity; the services of both agencies will continue as normal. Additionally, you will be pleased to know that no jobs were lost, or programs cut, as a result of the merger. Board members of SMVYFC and FSA have joined together as one board for effective governance. 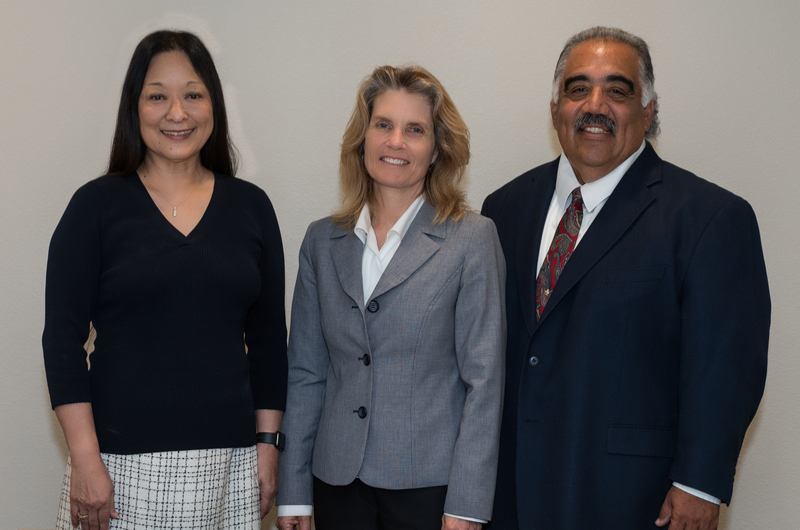 Lisa Brabo will continue as Executive Director of the merged organization, and we have hired a new Deputy Executive Director, Steven DeLira, who will be based in Santa Maria. Many of you know him from his 30-year career at the Santa Barbara County Probation Department. He brings a wealth of experience and many positive relationships across the county. We will be hosting an open house in Santa Maria in October to unveil our progress. We hope you can join us then. Please email us if you would like to receive a future invitation. We are excited for this new chapter and would be honored to have your continued support.